Edited: This post was edited February 16, 2018 to reflect current links and dates for Lent 2018. Just as Our Lord did, we step into the desert for 40 days, fasting. 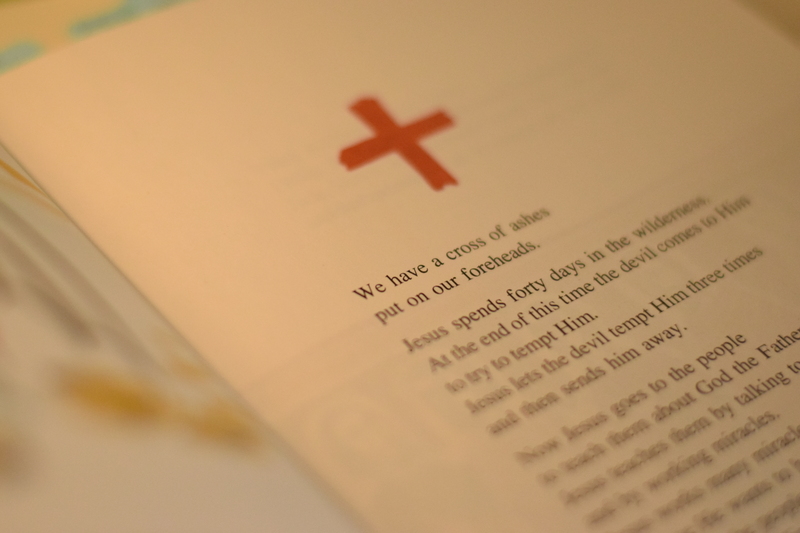 And since Lent is a time to grow in our spiritual life, our plan for Lent probably includes some reading and small spiritual exercises. 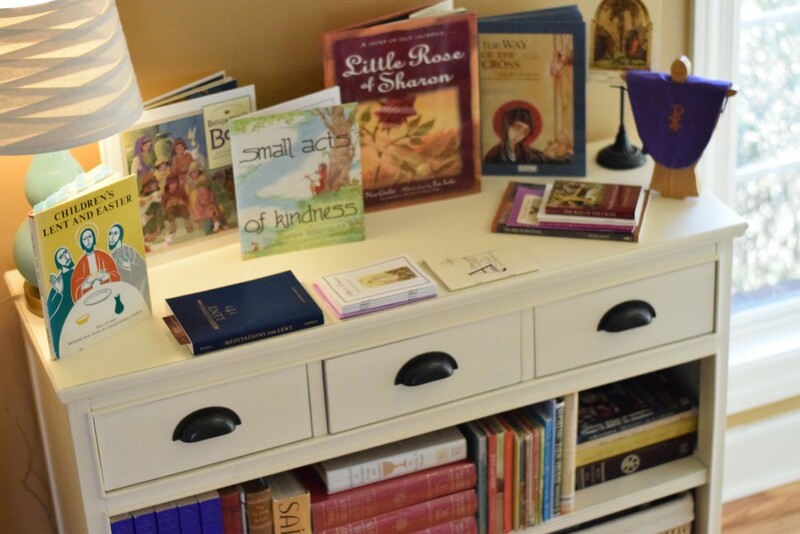 As the wife, mom and heart of our home, we may be able to set up small niches or shelves or even a small Feast Table to show the theme of this liturgical time. 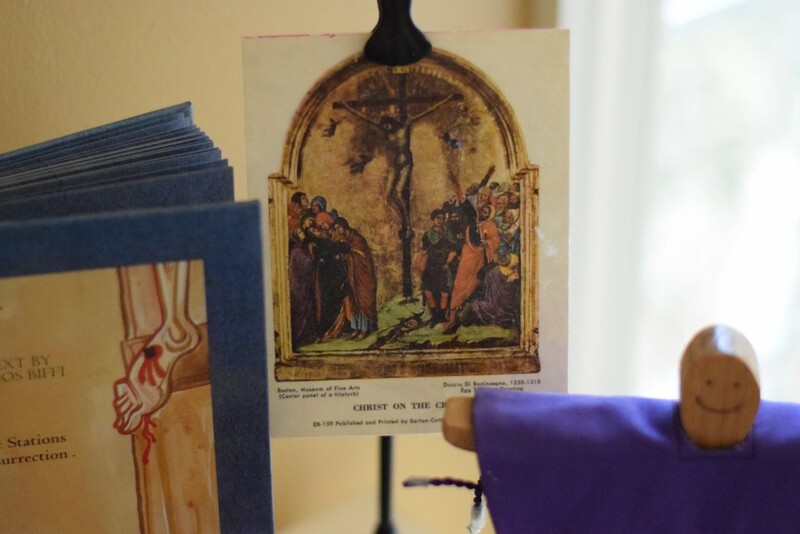 Pondered In My Heart: Lent Calendar 2018 – Kimberlee’s daughter Lydia has been creating and sharing beautiful Lenten calendars for several years and my children delight in these! Print and have your children color along – this beautiful calendar really helps the children see their progression through Lent. 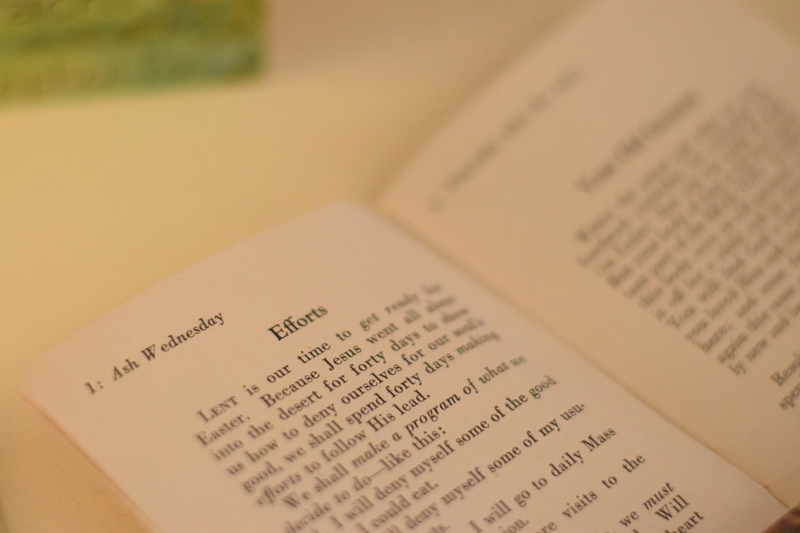 Sweetness & Light: Ideas for Lent – Meredith has shared an abundant set of posts and links with ideas for living out the season of Lent! Sit down when you can grab a quiet minute and take a look! 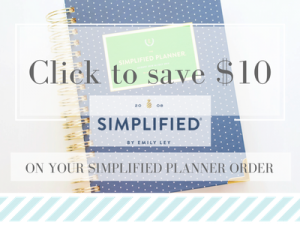 I found a few extra ideas to incorporate in our Lent plans while reading through – and let’s not forget that awesome Pinterest board for meatless meals!!! Thanks, Meredith! 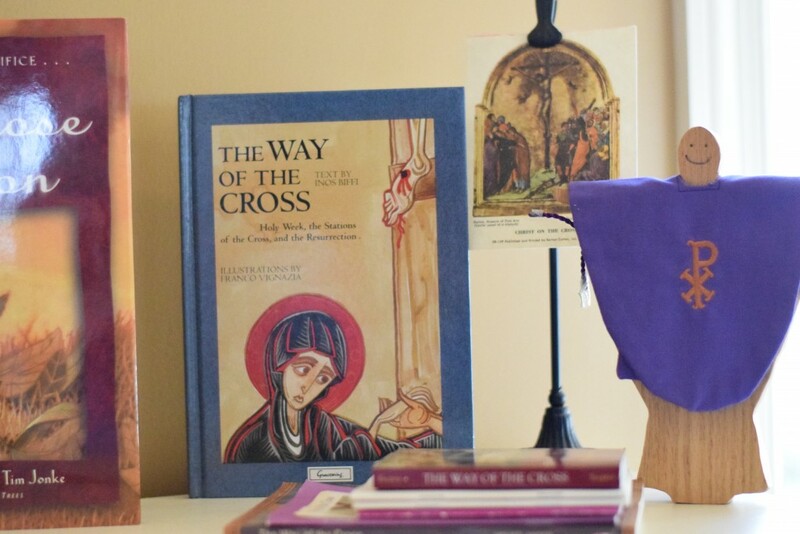 My hope with this little post of mine is simply to inspire you to get out a few of your books and symbolic offerings and set them up in a small area of your home and let it reflect the season of Lent. 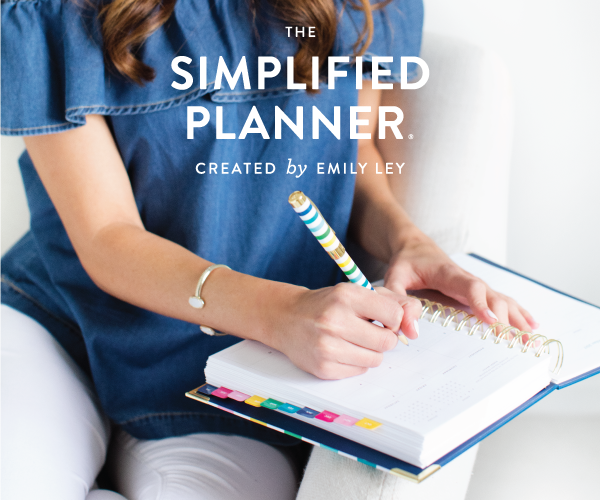 Bring this season – every season – into the everyday of your home. This is how we rebuild culture. 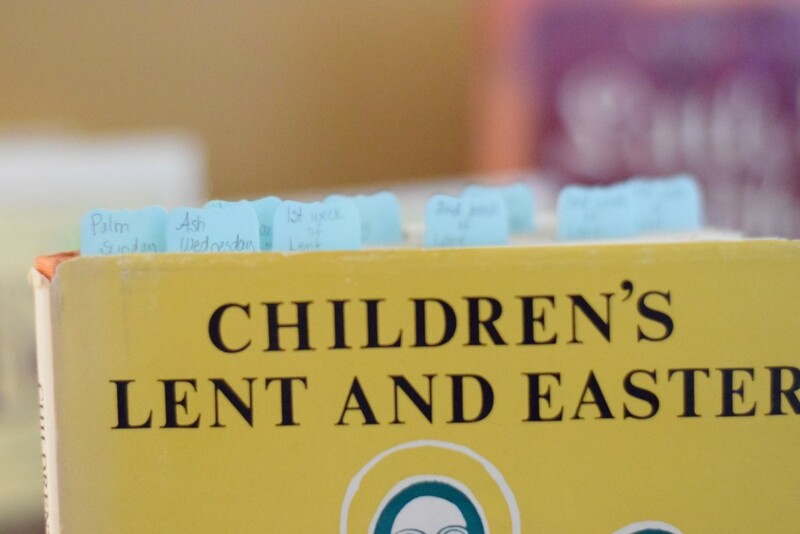 I use two primary sources all throughout Lent, both of which I learned about through my friend, Jennifer Miller. Her extensive knowledge of liturgical books and traditions has so greatly enriched my home! 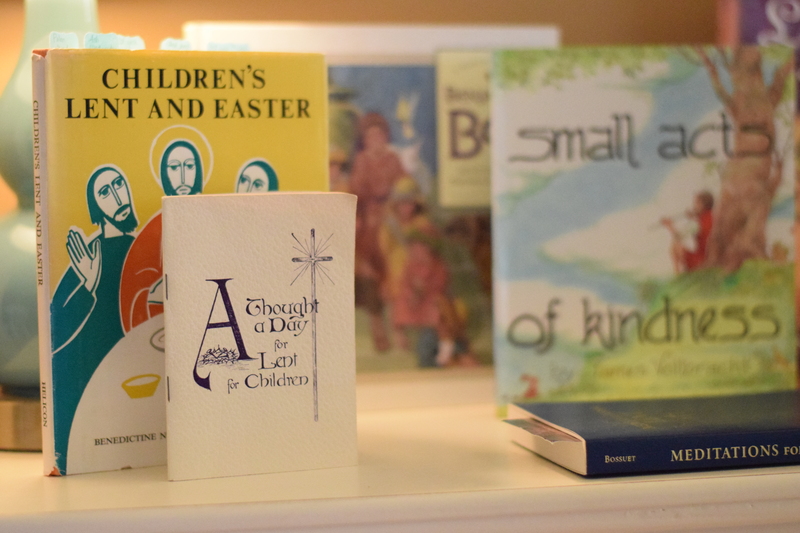 Children’s Lent and Easter by the Benedictine Nuns of Cockfosters, London, Helicon Press – I like reading this book a little at a time to step through Lent. The story of the very first Lent and Easter is told Biblically and in simple language for children. 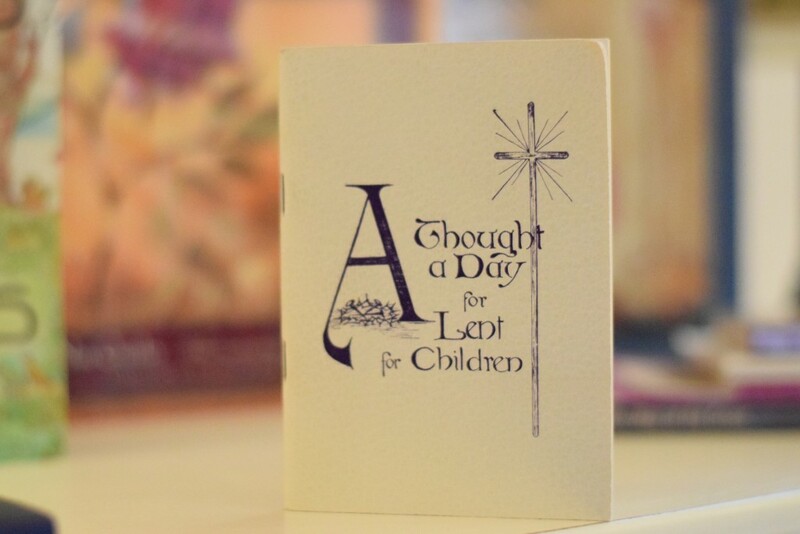 A Thought a Day for Lent for Children by a religious of the cenacle – This is a small booklet with simple little daily reflections – one for each day of Lent. 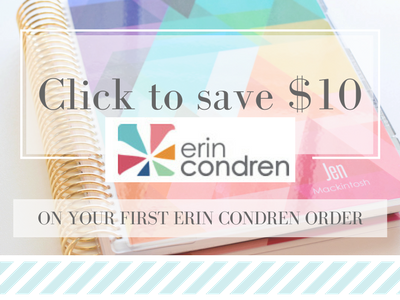 (If you follow the link above again to Family in Feast and Feria, you’ll see that Jennifer Miller has graciously reformatted this booklet and made it available for free on her blog so that you can print and enjoy in your home). I use little tabs in the top of my books to help me find which readings I want to incorporate for a particular day of Lent. There is nothing extraordinary here – it’s just a little help that sometimes helps the day’s reading move along more smoothly. I enjoy the simple readings in the book, Children’s Lent and Easter, but I have to be honest and say that I don’t care at all for the style of illustrations – 3 colors and very 70’s in their geometric faces and bodies – but this was typical of illustrations in the late 60’s/70’s and it’s just my preference (or lack thereof). A Thought a Day for Lent for Children contains 40 small readings for each day of Lent. These are wonderful and encourage spiritual growth and sacrifice in language that is not overwhelming or intimidating to a child! I read from these books as part of our Morning Basket time each day. We include our Lenten prayer intentions in our daily prayers, and then I read a picture book that I’ve chosen (see below). In all, the time spent is short, but it does foster and encourage making small, cheerful, hidden sacrifices. 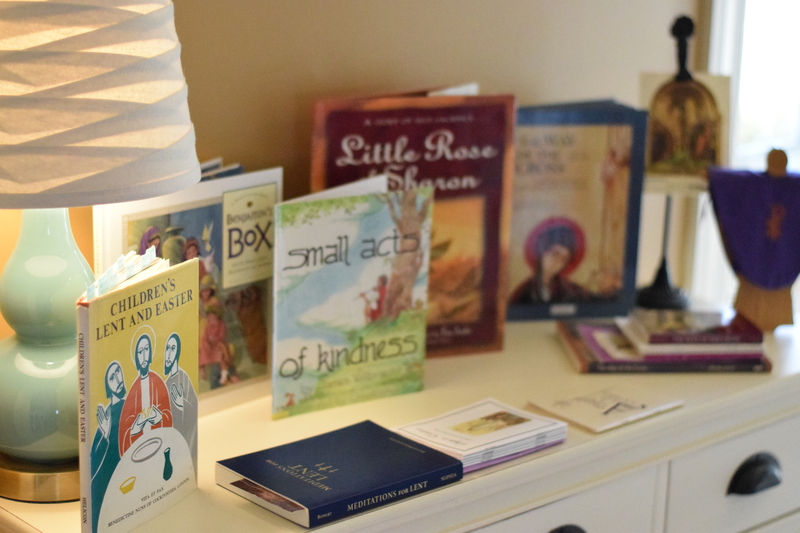 There are a variety of other meditation and prayer booklets set out on the table – many are there for my older kids to access. We try to go to a weekly Stations of the Cross so there is a small section of our Feast Table set up to foster that devotion. The photo display stand was a Christmas gift from Magnolia Market and it’s perfect for setting out small images that are appropriate for the season. 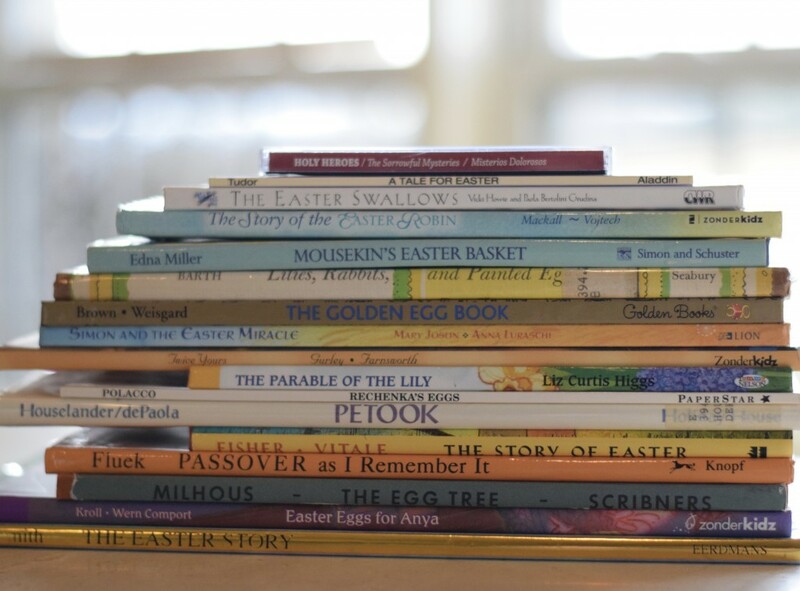 These are the remainder of our Lenten and Easter books which I will set out, a few at a time, over the next few weeks. The 2018 Lenten Ember Days fall on February 21, 23 and 24 this year and it’s helpful to prepare early for those days. 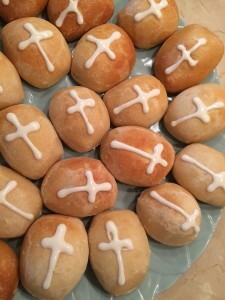 For Holy Week, here is a post I wrote for Catholic Cuisine and Aleteia: Hot Cross Buns: A Good Friday Tradition. May your Lent be blessed and fruitful, friends! Such great stuff here Jen, thanks for including me in your lovely post 🙂 Blessed Lent to you all!! I reread this post today and find that some decisions I needed to make about organization for our study area have become much more clear. I am blessed by your posts. Thank you so much for your kind note, Becca! Where did you get the black holder for the feast table to display the picture of Christ on the cross? Thanks! The photo display stand is from Magnolia Market.